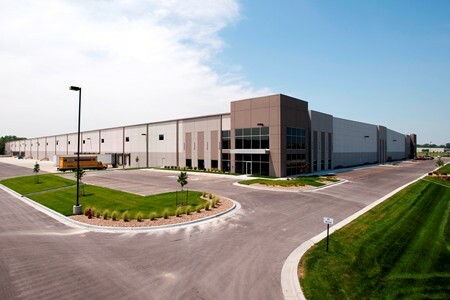 9525 Woodend Road is a 369,786 square foot, Class A bulk distribution facility in Edwardsville, Kansas, located near I-70 and outer-loop I-435. Completed in 2014, the cross-dock building features 32' clear heights, ESFR, T-5 lighting, 40 dock doors and two drive in doors. EverWest acquired the asset in May 2015.